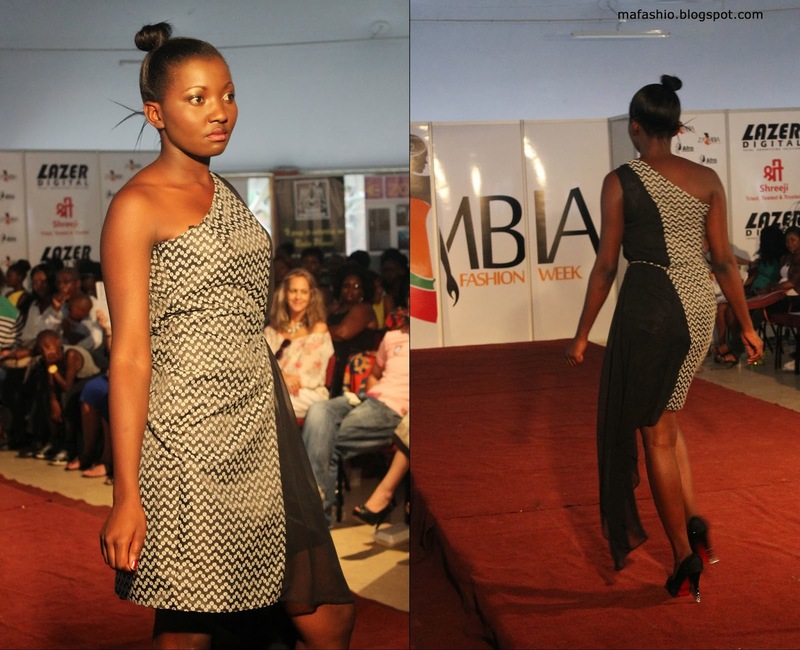 Betty Bulongo with her brand 'Bulongo'. 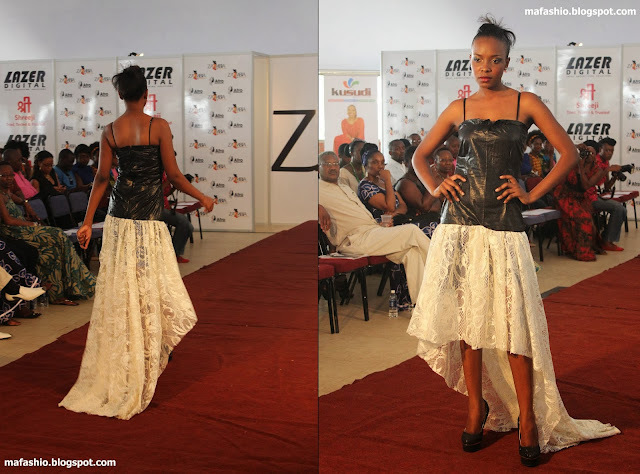 Betty seeks to create designs that ooze elegance. 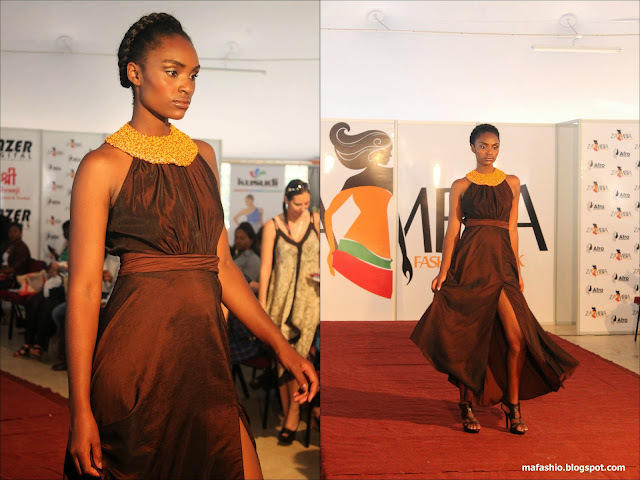 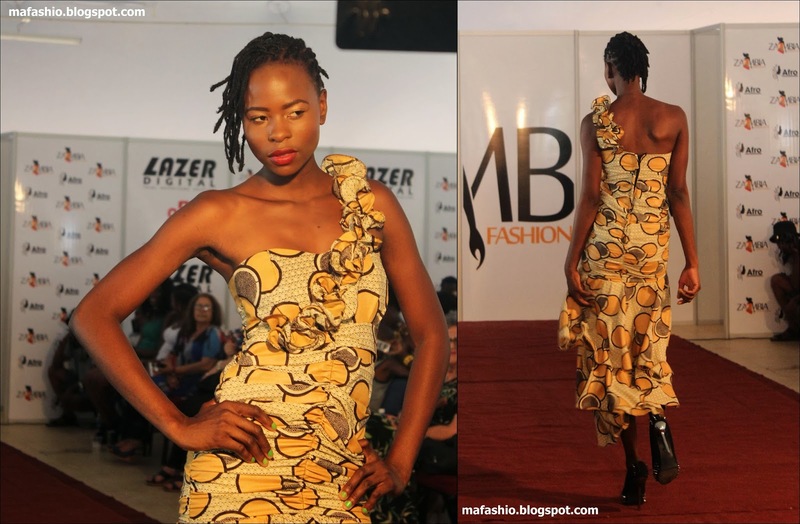 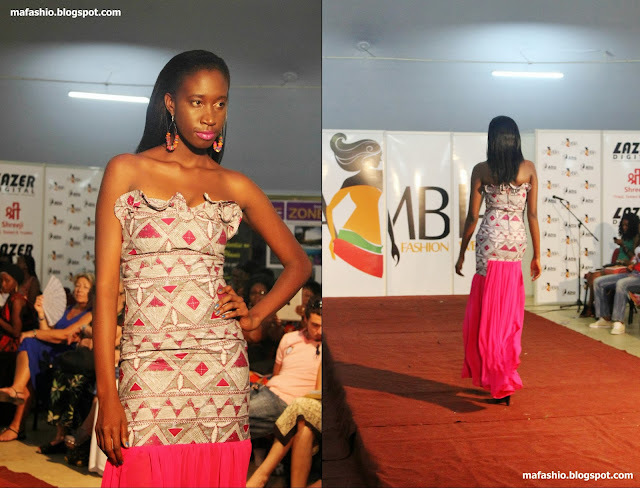 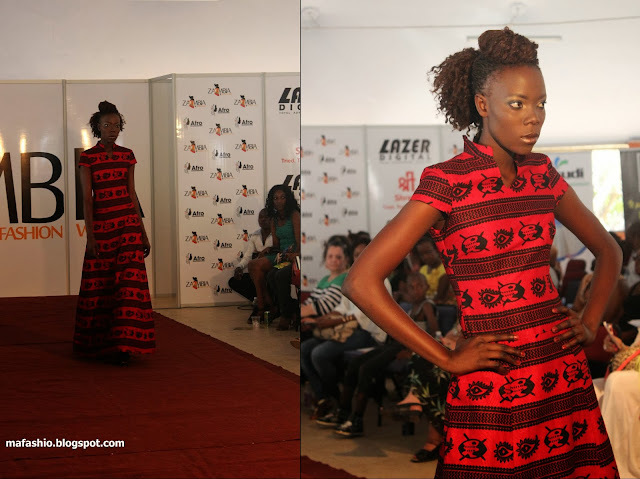 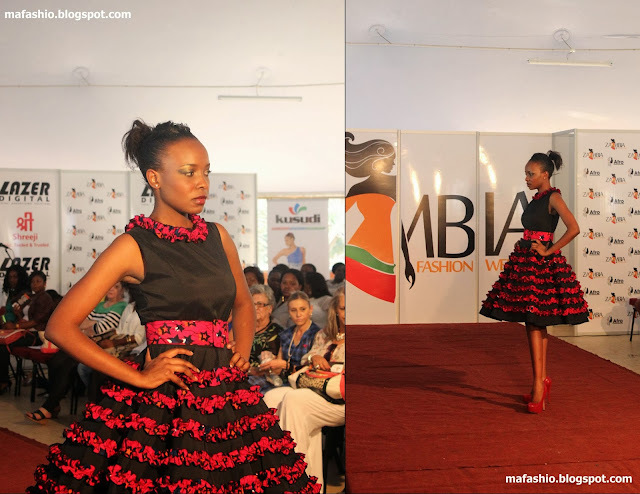 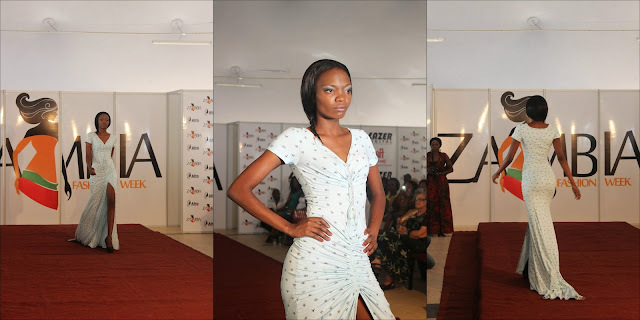 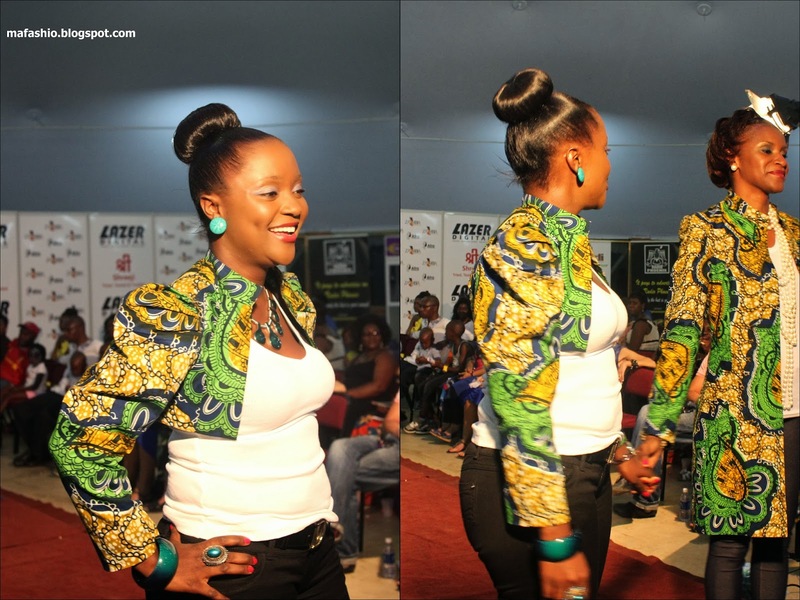 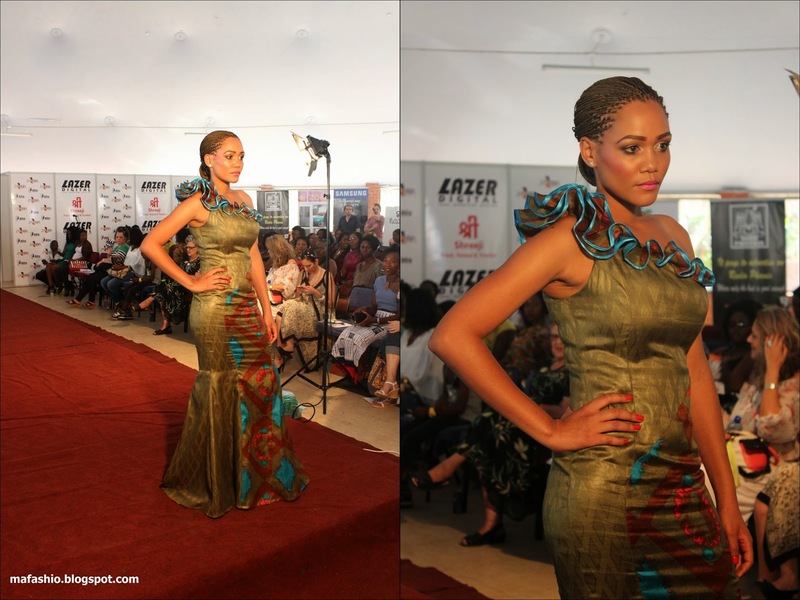 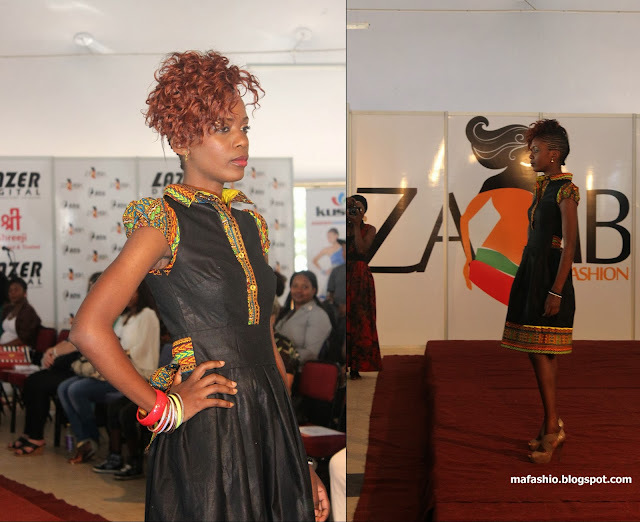 These designs have been featured in Zambia's Lifestyle magazines, NKHANI CULTURE and BEAUTY ZAMBIA. We love how this particular collection incorporates and highlights the femininity(with the pink) and ethnicity(with the Chitenge/Ankara Fabric) of the Zambian woman. 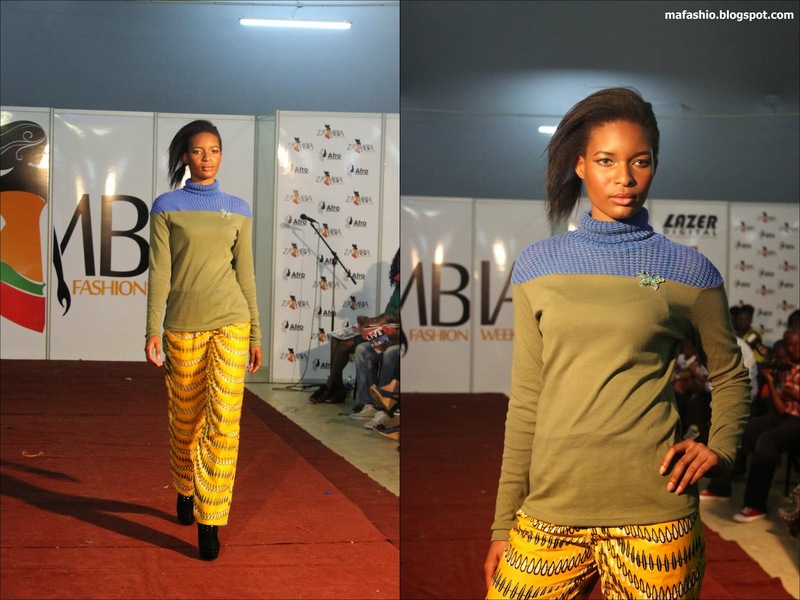 Charity Nyirongo, founder and creator of Mo'Creations and Couture, specialises in designing for Men, Women and Children (aren't they adorable?!). 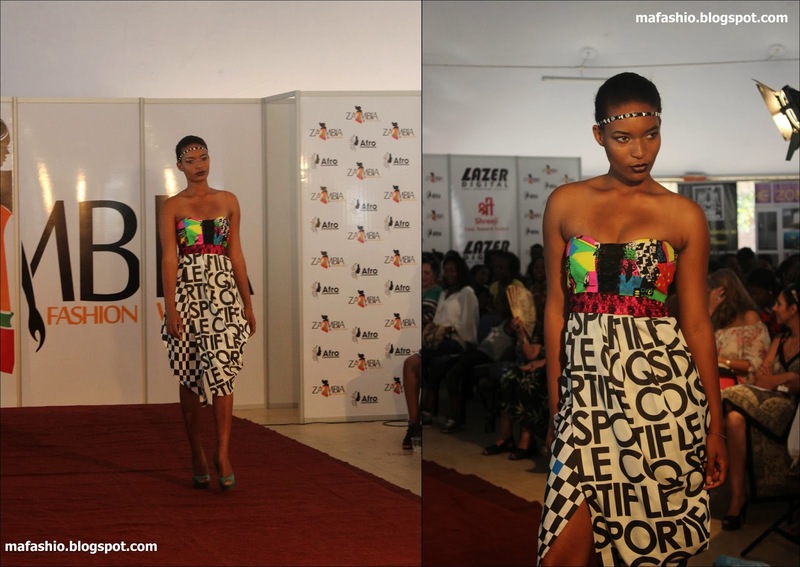 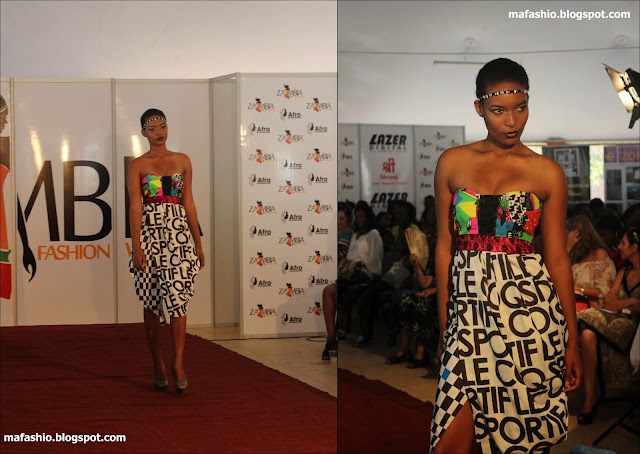 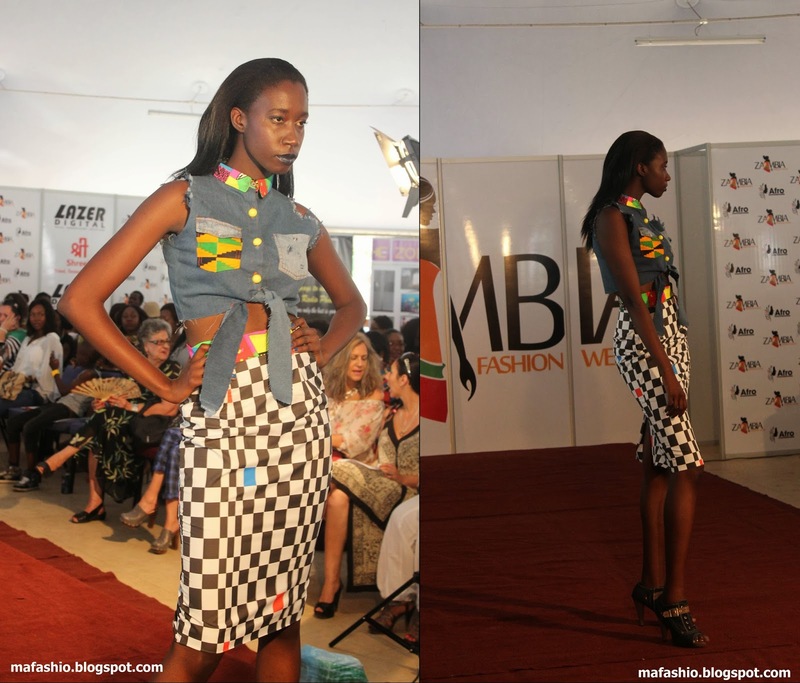 Her designs are inspired by the African experience. 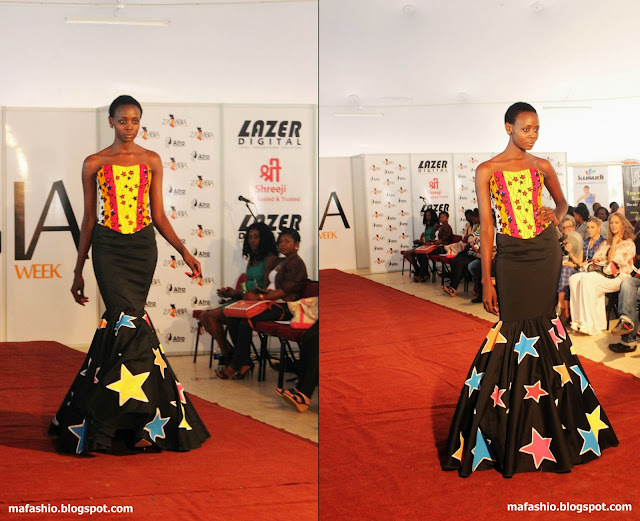 We love how much time and effort was put into these pieces, case in point, the individual multi-coloured stars that appear in some of the pieces found in the adult collection. 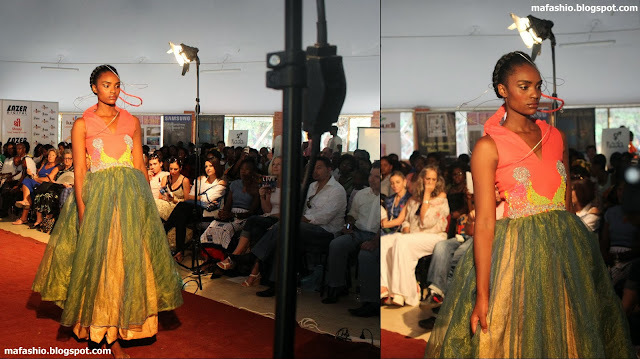 Cuthbert Nguni, a self taught designer is the founder of C & V couture. He designs for functions such as weddings and has worked in Zambia, Botswana as well as South Africa. 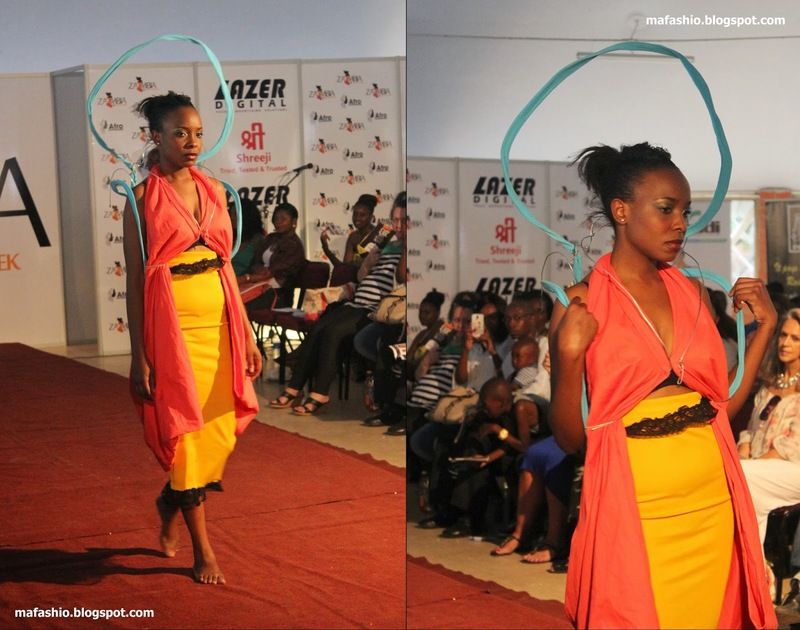 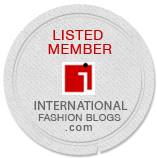 We appreciated the way in which he created his clothes to flatter many different figures. 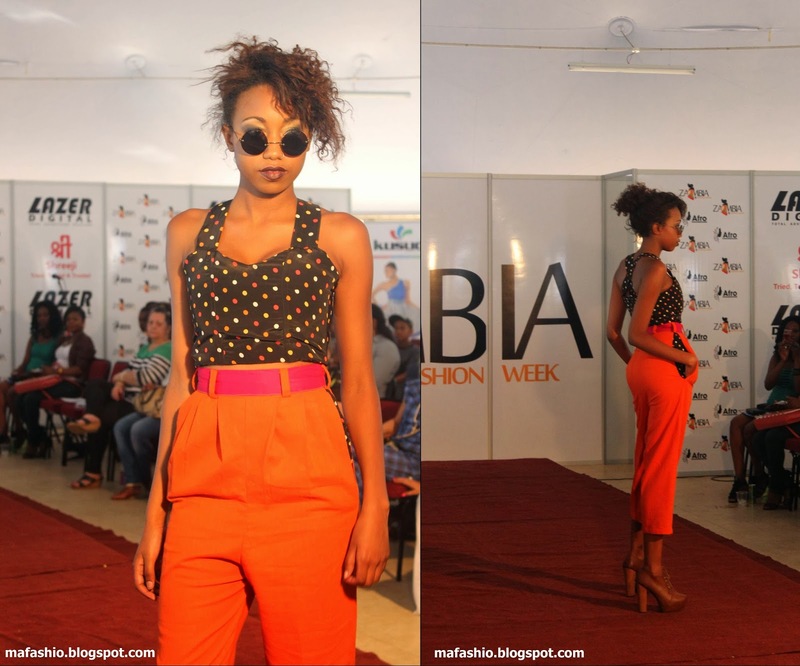 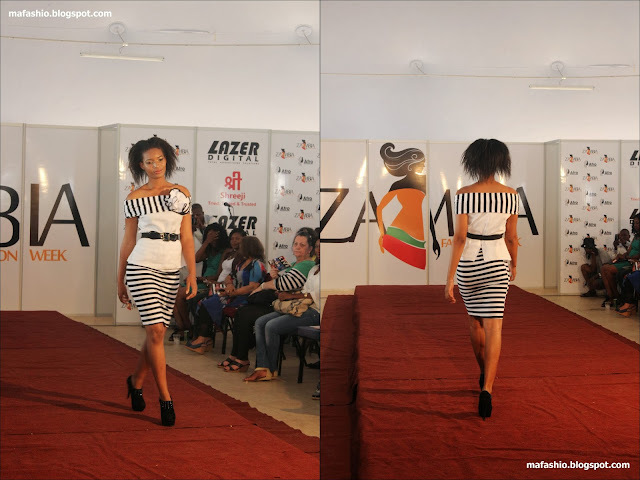 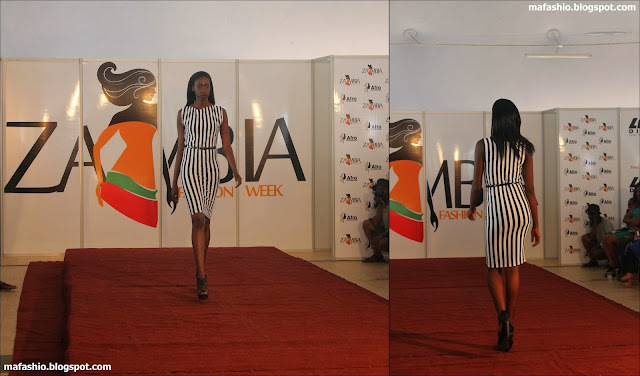 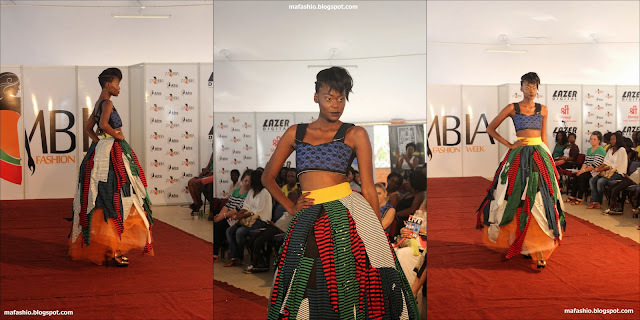 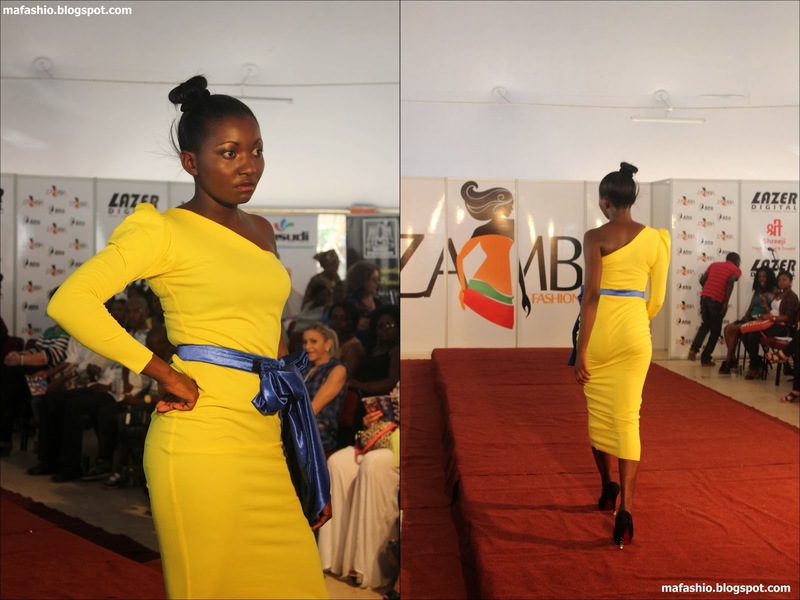 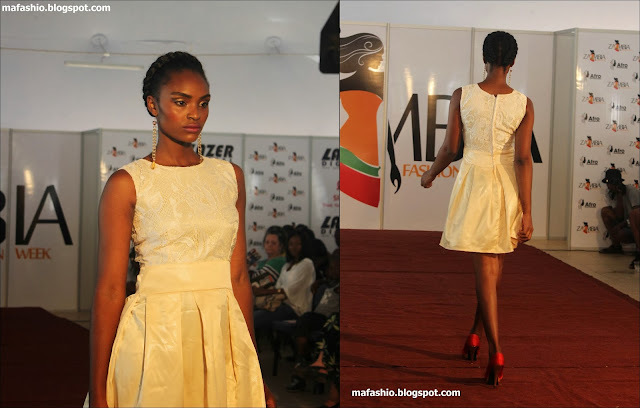 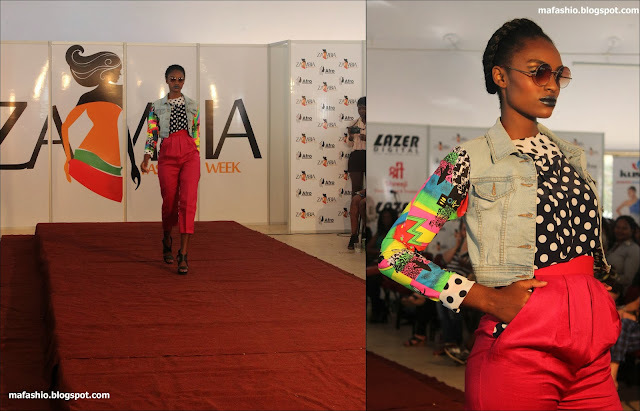 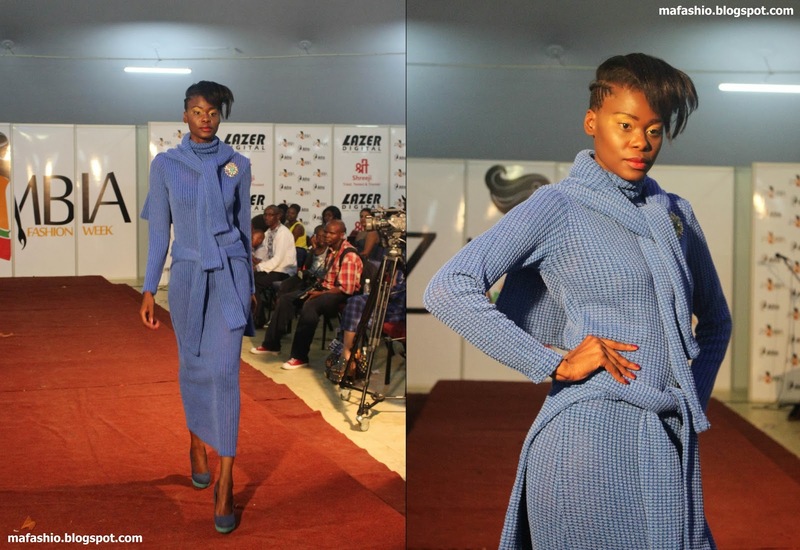 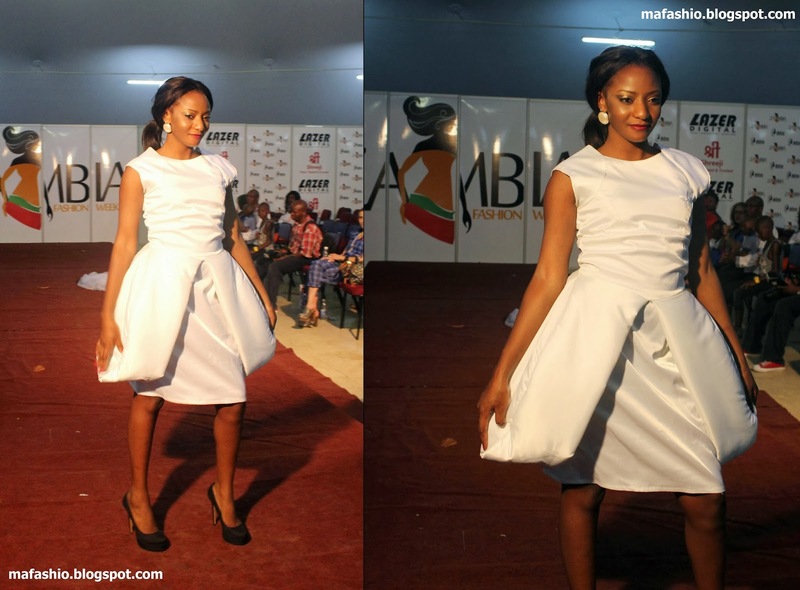 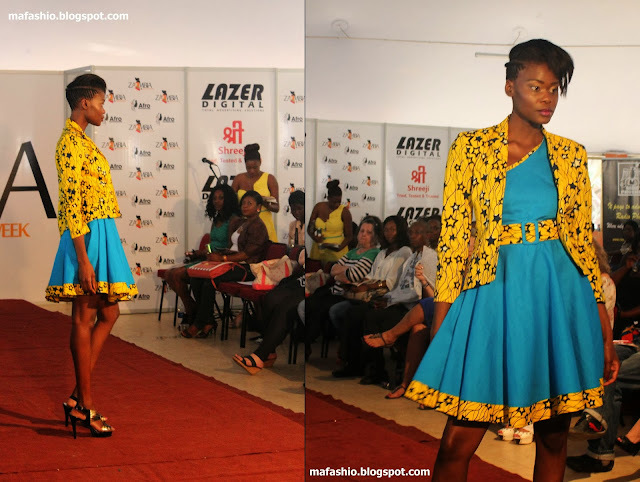 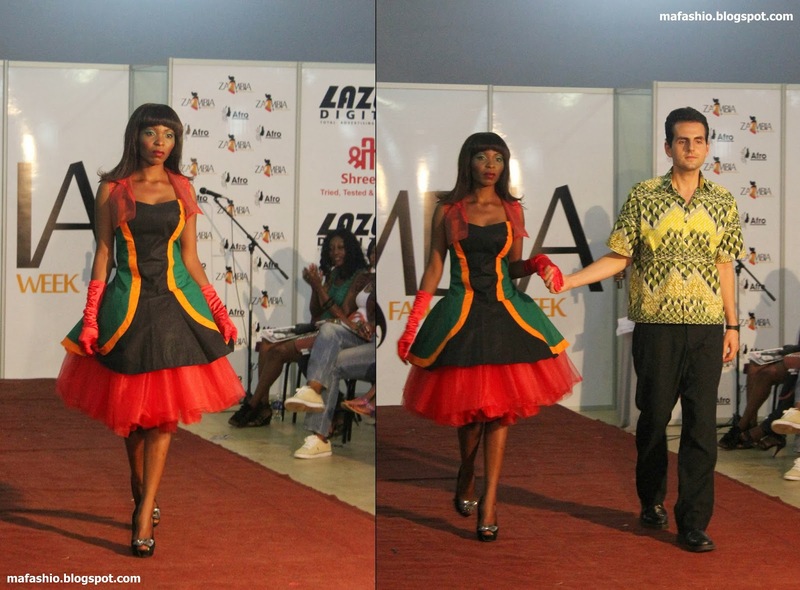 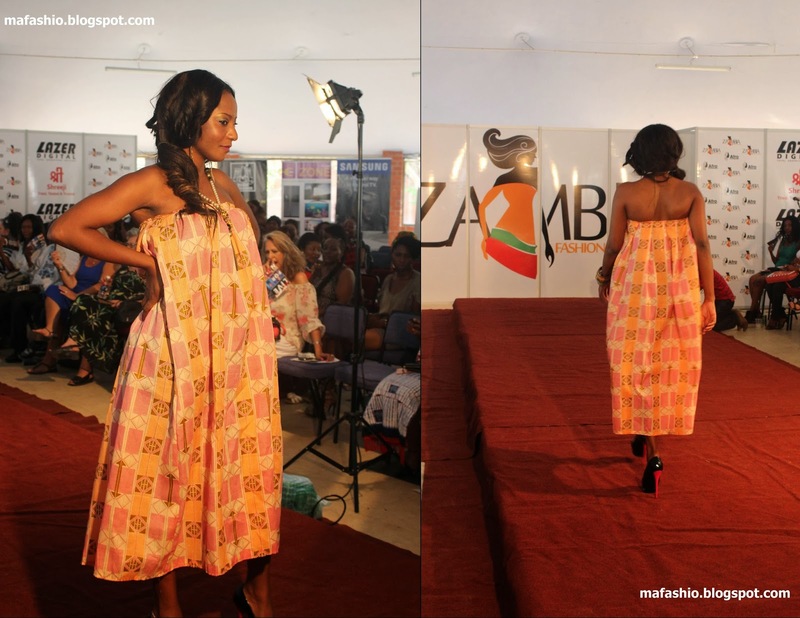 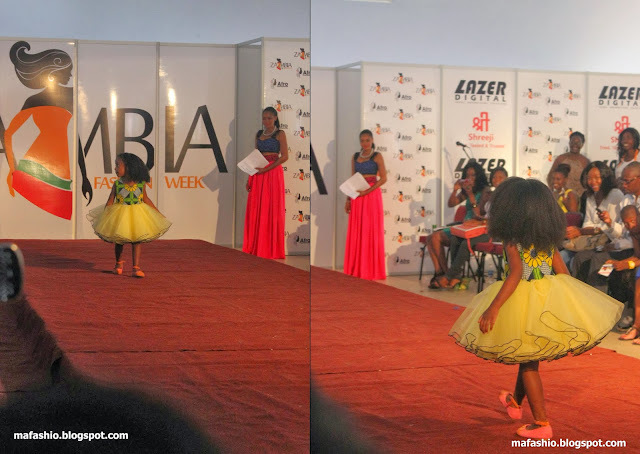 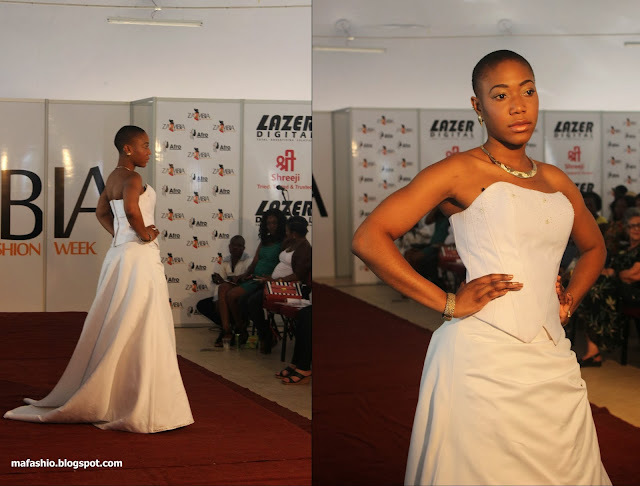 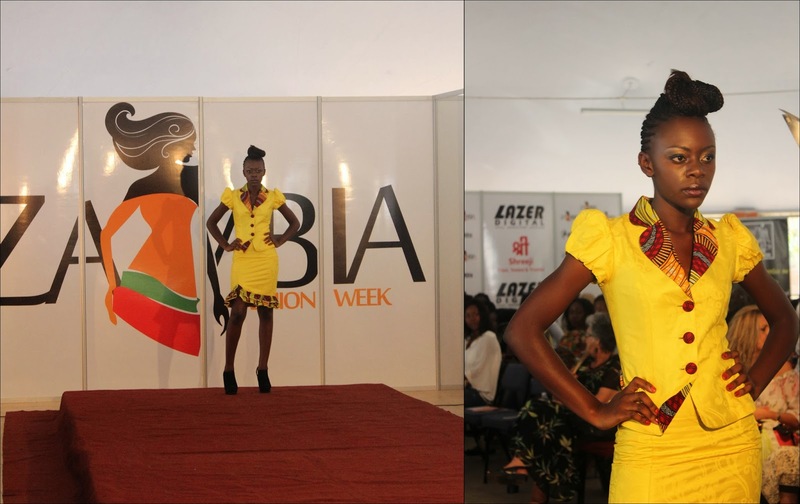 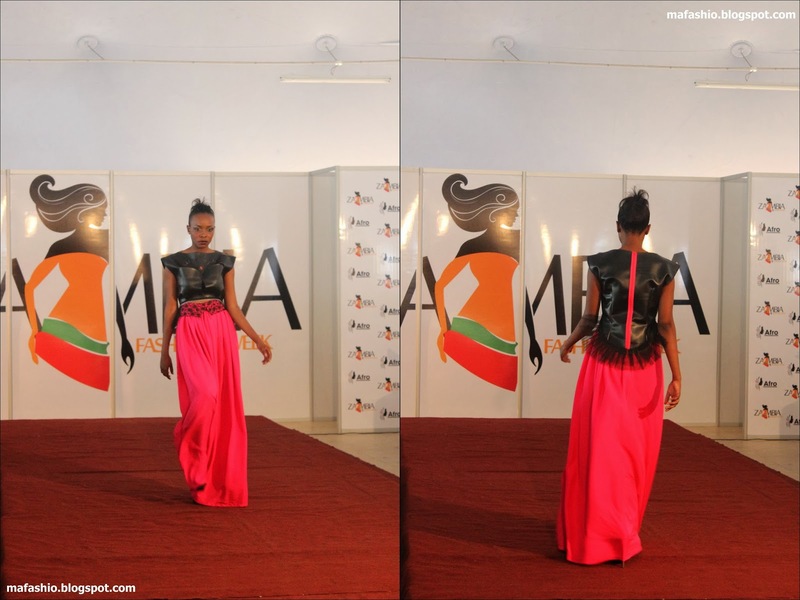 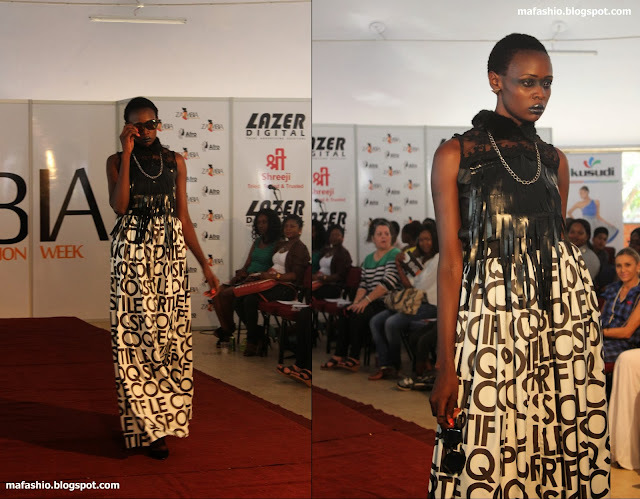 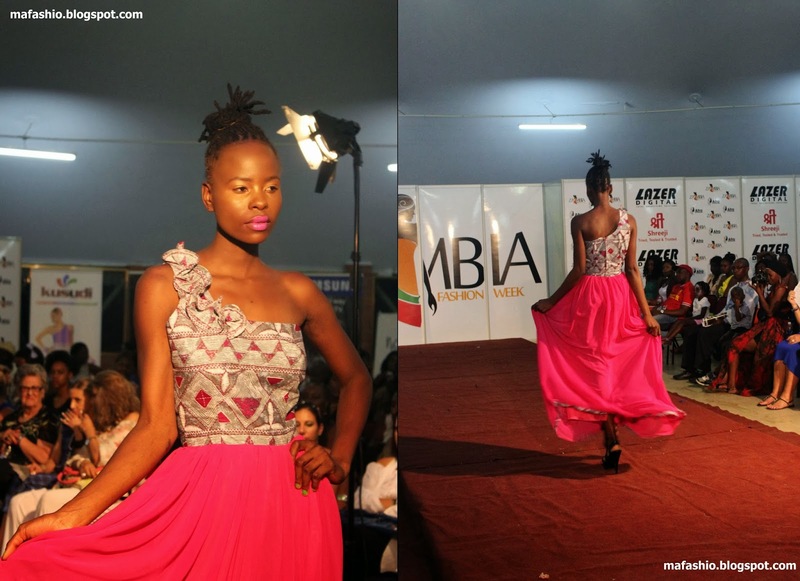 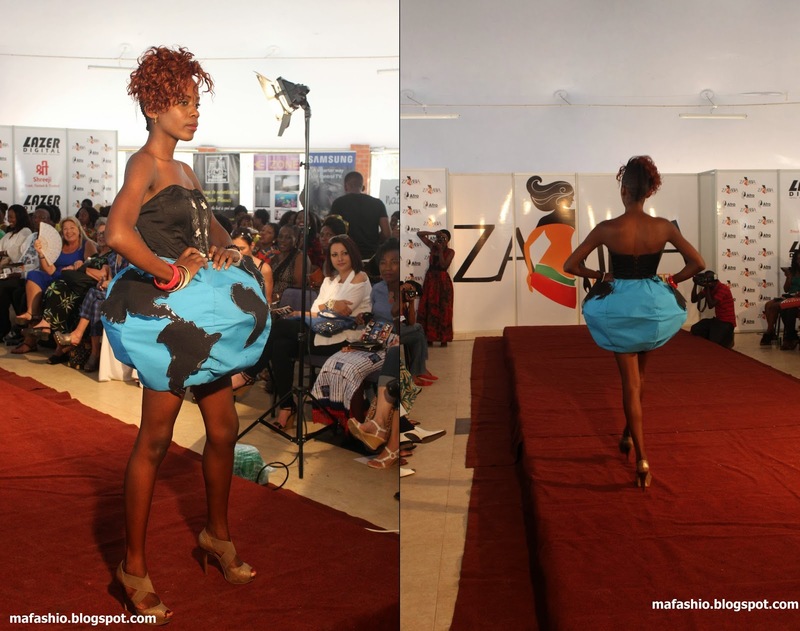 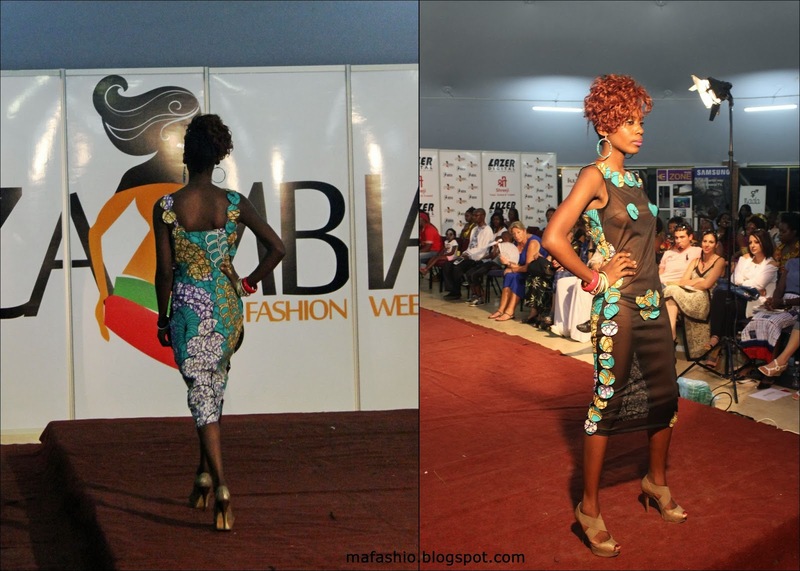 Zambia Fashion Week Emerging Designers Competition: This competition is run by Zambia Fashion Week to uplift and encourage emerging designers in Zambia. This year featured designs from Cynthia Phiri, Mwanje Mukalasha, Phelile Chime, Thandiwe Tembo, Melanie Chirwa and the winning designer Patricia Mulenga who was gifted with a state-of-the-art gadget from Samsung.